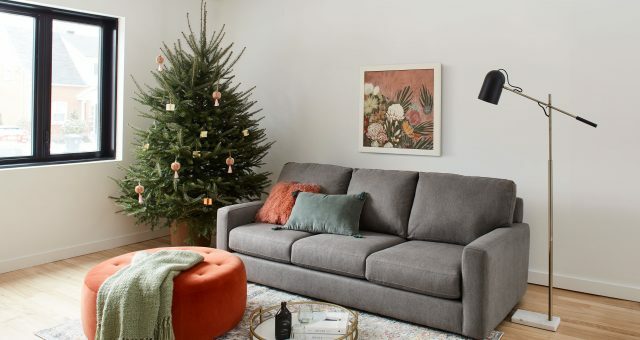 It really comes down to the needs and demands of that space PLUS personal style. Prior to any renovations or redecoration you’ll want to carefully assess the space and the type of work you are doing. I’ve put together a few design tips and some suggestions on furnishings (based on the type of office); hopefully these will help you create your dream workspace. A workspace should be a happy space. Bring some colour into your space and you will feel more uplifted when working. Colour can also be brought in through brightly coloured furniture or colourful paper boxes, magazine holders etc. You may even want to consider wallpapering one wall or painting an accent wall. 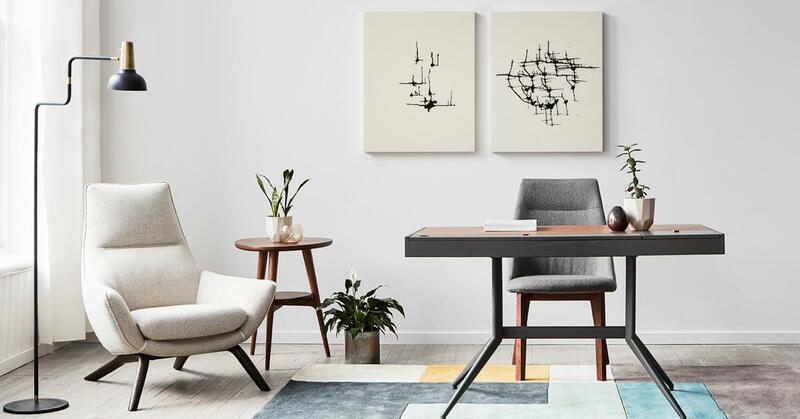 Like the rest of the furniture in your home, low quality office furniture can ruin the look of your entire space and considering how much time we spend at work quality, comfort and style are a top priority. Often when we work from home we still have clients and suppliers visit our workspace. 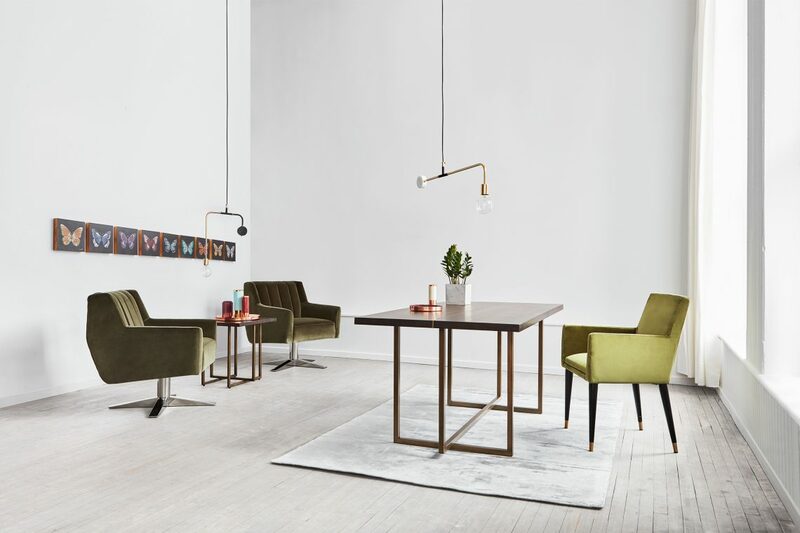 Keep it chic and executive looking with the NEGHAN office suite from Mobilia. 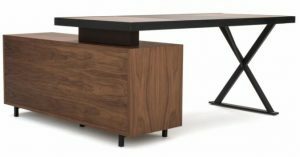 The cool X-shaped base of the executive desk is a design winner for meetings and provides ample space to spread your work out. 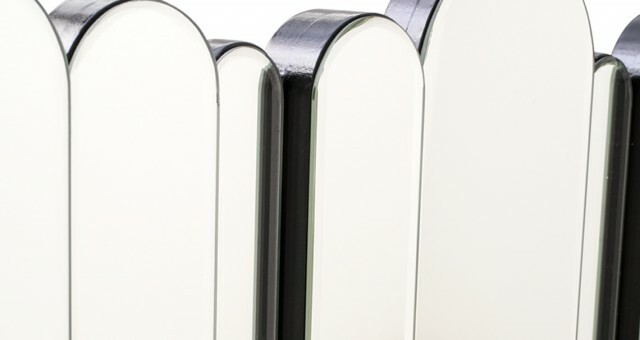 The stellar design lines of the STEALTH desk and bookcase exude success. Just what you want for a workspace! A home office needs to have a relaxed feel and personal-feel. The easiest way to get a look you love is to bring in some favourite accessories and of course some pictures. A few photos and interesting accessories on a shelf make a space more welcoming and comfortable to work in. 4. Don’t forget the art! Art in all offices (home and external) really dictate the overall vibe of a space. Mobilia has an amazing selection of artwork from local and international artists. I would suggest selecting a few pieces that reflect places you love to visit or a stunning local vista. 5. Shop for your style. Most office furniture has a modern feel so if that’s your style you will find lots of selection. 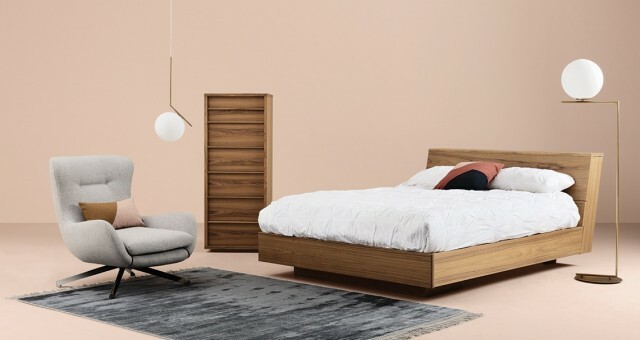 If you prefer a more cozy, down home feel I would suggest the JURA collection from Mobilia. The warm wood featured on the desk and storage has a very cozy feel. You can also incorporate some luxurious velvet accent chairs (I suggest grouping these in pairs). This will invite visitors (from clients to your favourite teenager) to stay a while. 6. Last but not least, don’t underestimate the importance of the office chair. 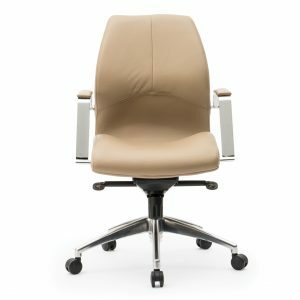 Purchasing an office chair is much like shopping for a mattress, given the amount of time we spend seated and working. Shop carefully for one that fits you (adjustable is always a bonus). 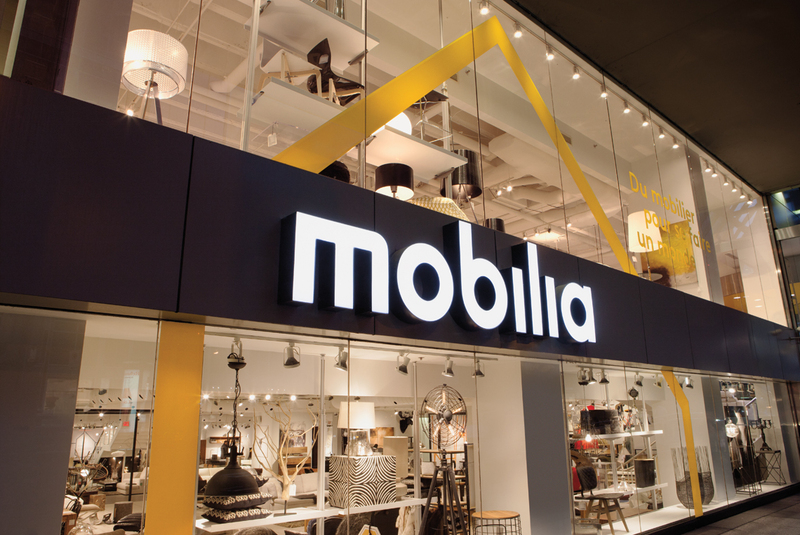 Mobilia has a great selection of chairs and many sales experts on hand to help you find the right one. Spend a little time when you are shopping, sit for a few minutes… swivel around. Just like Cinderella you will know when you have the right match. 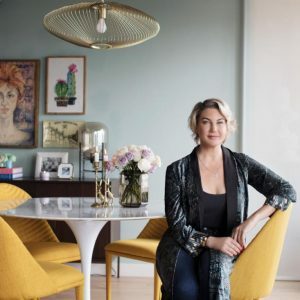 As a design partner at Parker Barrow Design studio, Janette is “over the moon” to be creating spaces that would find a happy home in her fast-paced, whimsical life. Janette’s fans enjoy keeping up with her adventures through her popular Instagram page. 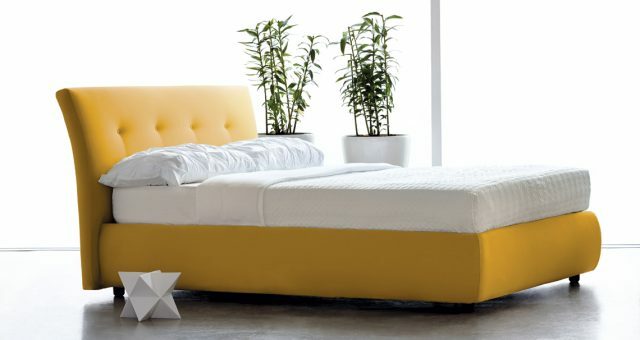 Tips for choosing the best mattress for you!